Weddings being the most important, life-changing event in a couple’s life. The memories of that time become precious and cherishable. With the flow of a lot of emotions during the days of the wedding, everything that happens stays memorable for the people involved. From that blissful smile of the bride to the tears at her vidaayi. The exhilarating dance moves by the baarat to all the fun and joy. Hence, it becomes essential for the moments to be captured beautifully and perfectly. This makes the part of choosing the perfect photographer a difficult decision. But don’t you worry about that! 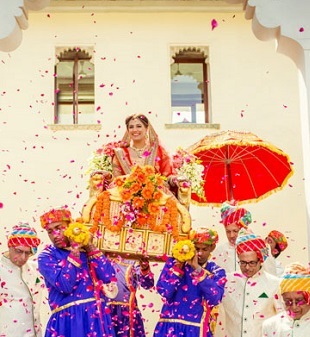 We’ve shortlisted the 10 best wedding photographers in Chandigarh to make this choice an easier one. The viewpoint of the photographer is the most important for the best photography. Vipin Bhanot Photography specializes in pre-wedding, wedding, post-wedding and candid photography. The perfection is such that the pictures will surely revive the moments no matter when you look back at them. A visualizing and creative team of photographers hold together Dolphin photography based in Chandigarh. They cover candid and unique moments from the pre-wedding, wedding and all other functions like engagement, sangeet and more. With a creative and hardworking team, The Purple Studios captures the moments in unique, enchanting way to let you relive the moments when you look back at them through their vision. Extremely determined, they are great to work with. Their photography is a work of art consisting of uniqueness, creativity and beauty. Being from the media background, they’re professional and precise at what they do. They’re highly recommended for their quality of work. You’ll be confused to decide over which picture is better! Their work exceeds expectations and will leave you in awe as you look back at your wedding day. With their beautiful and enchanting work, they’ve won the hearts of all their clients. This team of hardworking professionals will capture your memories in the best way possible. Known for their artistic vision of capturing memories just the way they are, this is the perfect choice to cover your wedding. Their work is an example of their excellence. 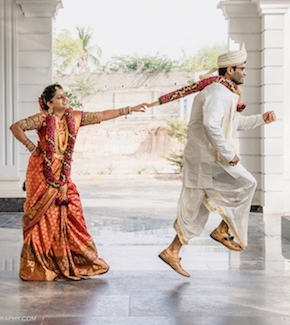 Their detailed work and importance to candid photography are what makes them special. The professionalism and uniqueness of their works are evident as they aim at stopping time with their pictures. Perfect at what they do, they’ll capture your beautiful memories beautifully. They cover each and every detail with perfection, missing out on nothing. Experienced in photography and cinematography, this team will give you a mesmerizing overview of each and every detail from your wedding. Their creativity and professionalism let them stand out. 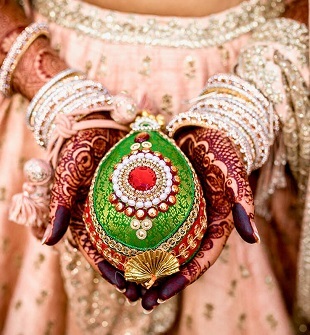 Selecting a good photographer to document your wedding day is a very important part of the entire event. 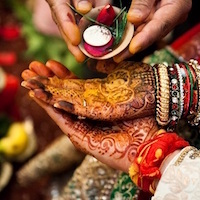 Let the experienced and talented capture the beautiful atmosphere on your special day by choosing from these skilled wedding photographers in Chandigarh.